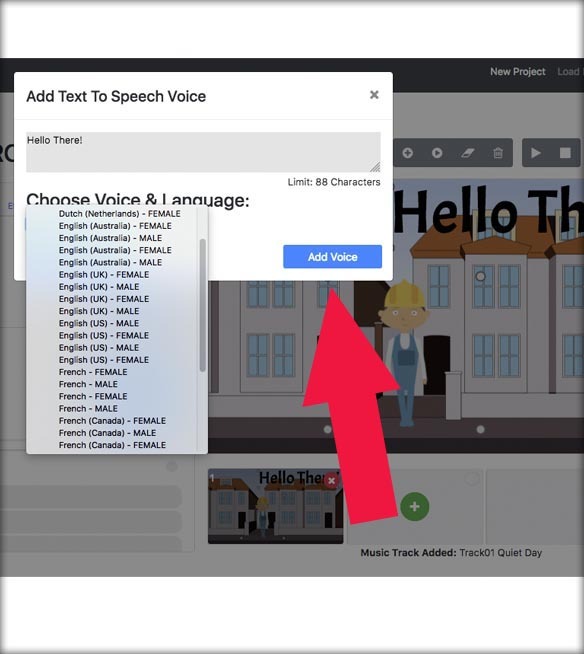 Finally You Can Easily Create Text to Speech Whiteboard Videos Online! 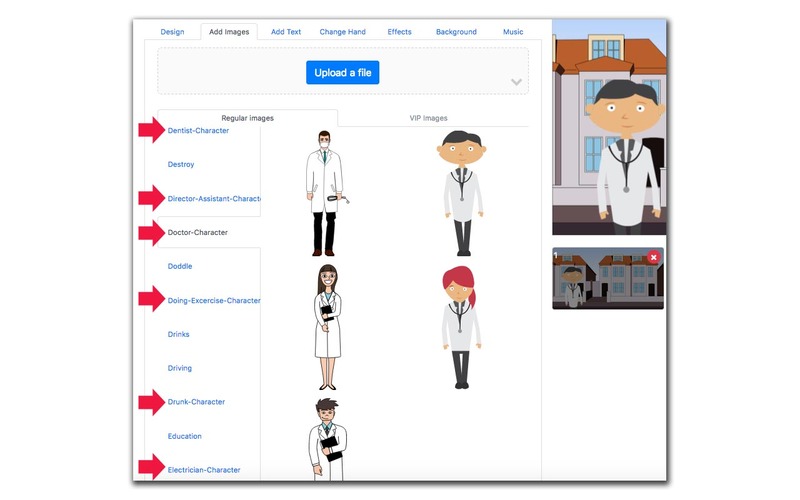 ...Just use it & Create your Explainer videos in minutes! 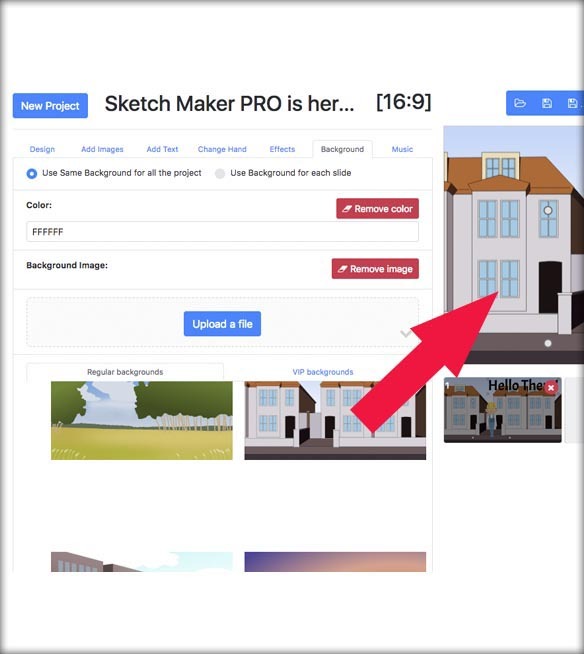 What is Sketch Maker PRO? 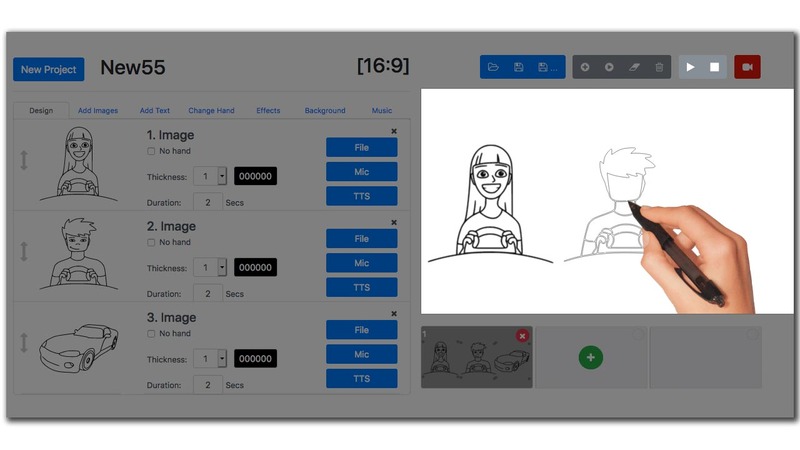 Sketch Maker PRO is a new Whiteboard Video Maker that works on a Browser connected to the Internet (Chrome & Firefox) allowing you to create amazing Explainer Videos in Minutes and all is done on the Cloud! Wow! This is awesome! I usually break software, but not this one. It works exactly as it is supposed to. 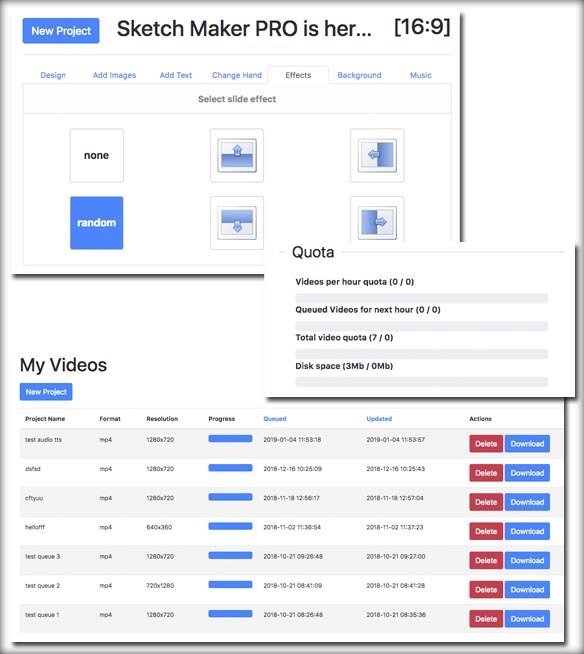 I was able to create a dozen professional looking videos in less time than usual. Two thumbs up! 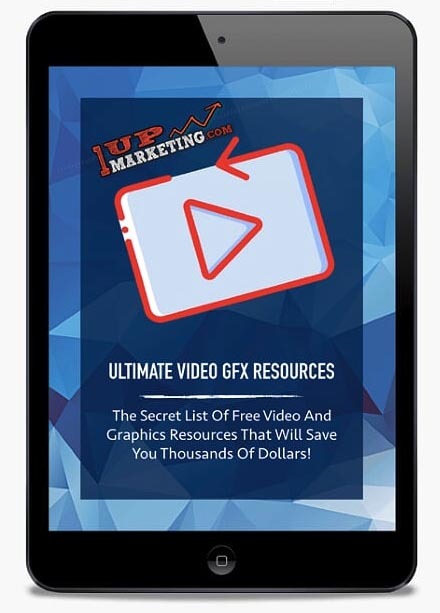 Forget about downloading huge files, installing bulky software, getting intallation errors or lack of space. 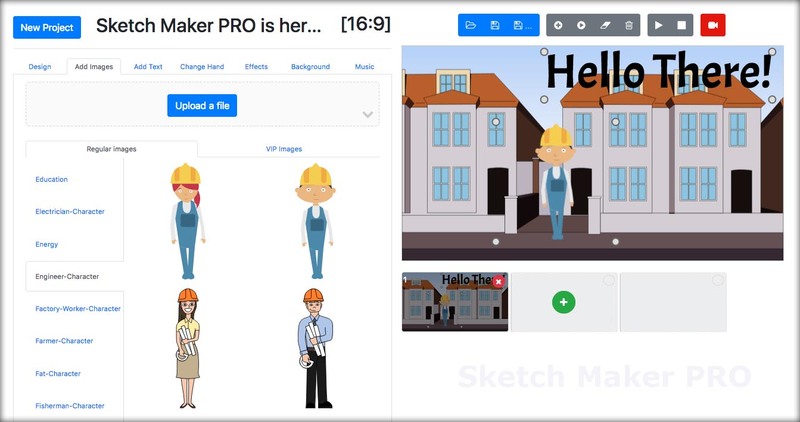 Now with the new Sketch Maker PRO you just open your Browser (Chrome, Firefox...) login and done; then you can start creating amazing Explainer Doodle Videos! Yes, it is so easy to use! 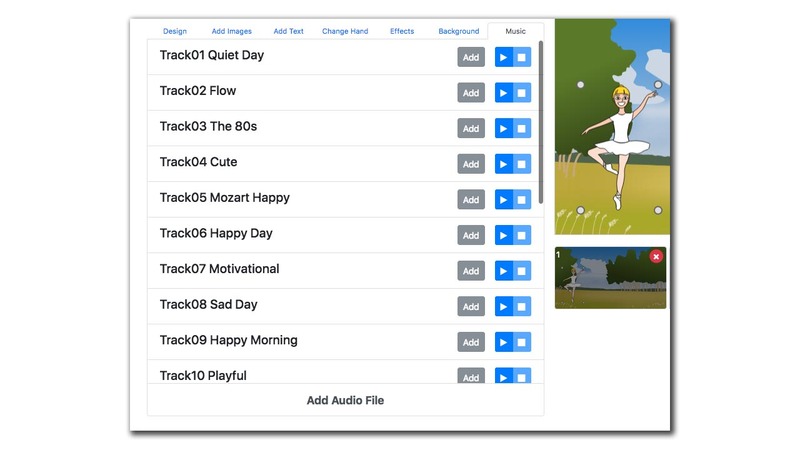 You just choose or drag and drop your favorite images or add some text to the canvas preview and then preview it before creating your video. That's it! 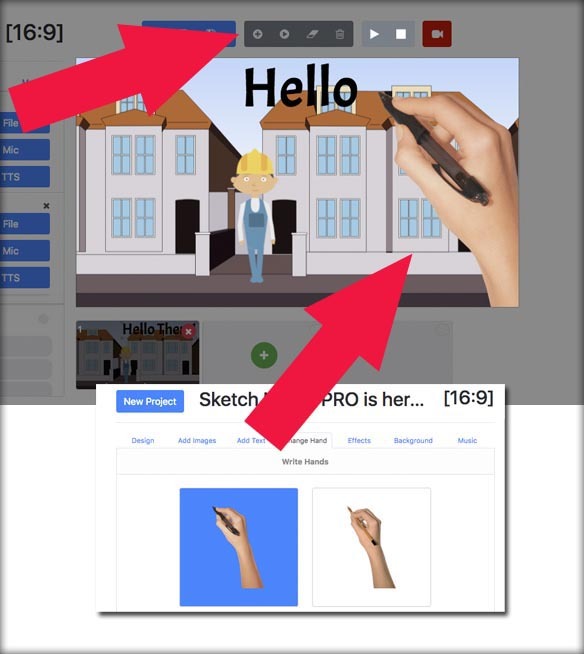 Plus you can change the hands used, even the pens/pencils the hand uses to simulated the writing text...it can be changed too! 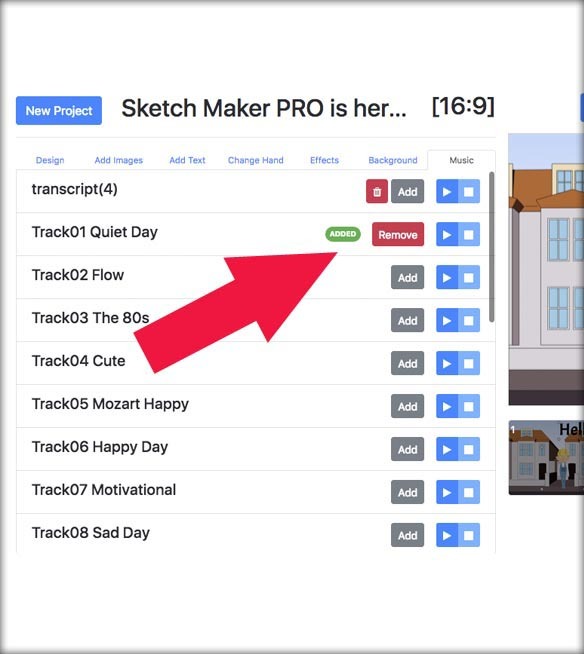 For The Price of a Pizza, You can get the NEW Sketch Maker PRO! 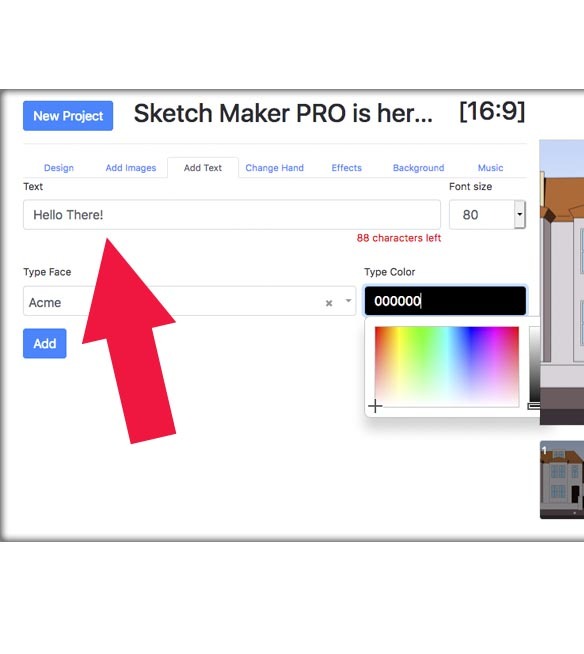 Oh, Jimmy, your Sketch Maker PRO aren't just professional... it is elegantly exquisite! 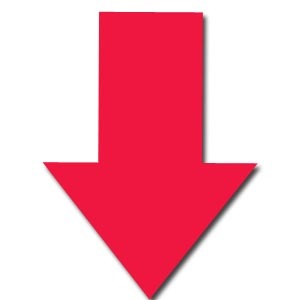 Fortune-500-level brand quality!" 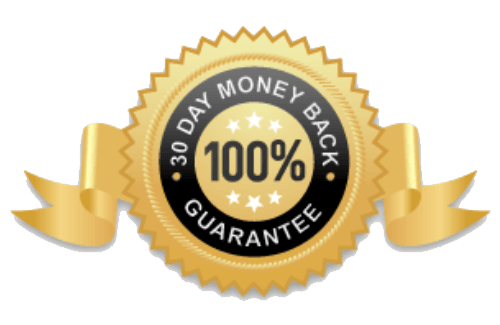 After purchase you are going to get an email from Our License Server with your LICENSE. Please check your spam folder if you don't see it. 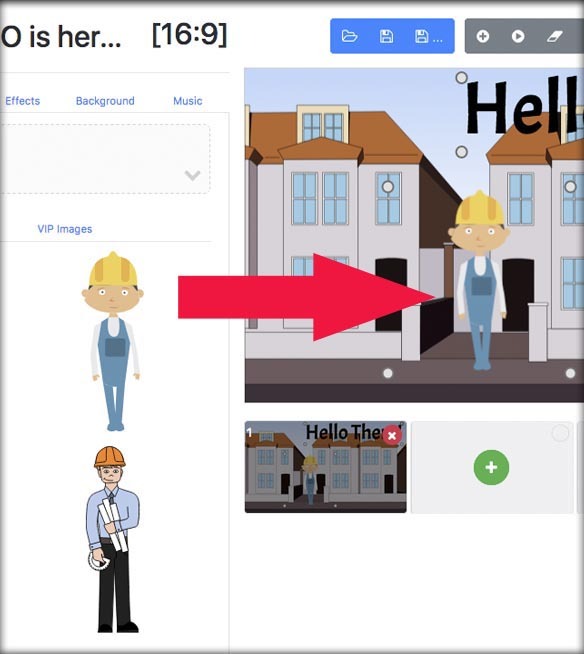 Another way to get your license is by using the JVZOO Transaction ID, ie: 'AP-XXXXXXX', then your license would be 'XXXXXXX' Just remove the 'AP-' bit.